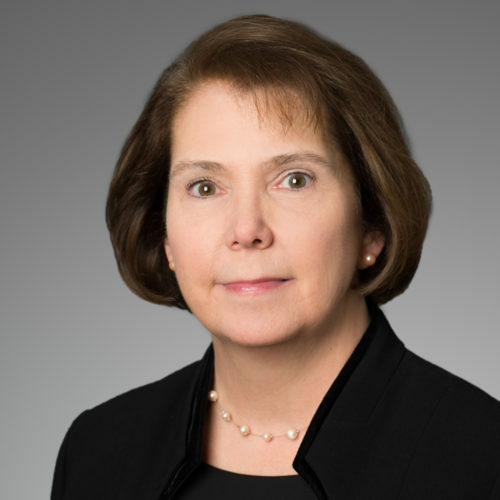 Julie Hobbs is a Managing Director in the Legal and Compliance Division and currently serves as General Counsel of Morgan Stanley Private Bank, National Association, and leads a team of attorneys and paralegals advising the Private Banking Group business within Wealth Management. She has 20+ years of experience in financial services as a lawyer in private practice and as in- house counsel. Prior to joining Morgan Stanley in 2010, Julie held several leadership roles as in-house counsel for Wells Fargo/ Wachovia Corporation. Her experience and practice consists of advising clients on all aspects of the banking and lending business including consumer and commercial lending, mortgage origination, loan sales, deposits, banking and consumer protection laws and governance, merger and conversion, outsourcing, divestiture, and other general banking, lending and regulatory matters.